Of course during the cold winter, but also during the hot summer I love taking a bath. 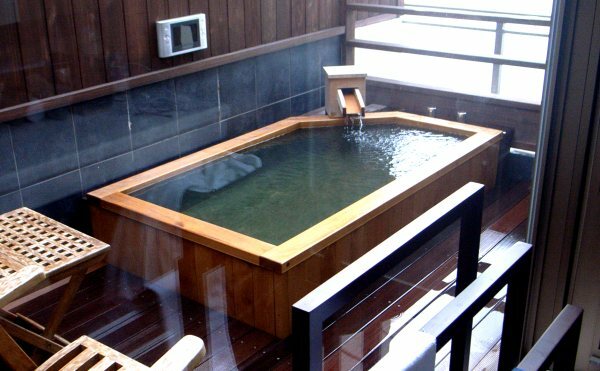 When I take my time inside the bath, the fatigue of the day is removed and my mind and body feel relaxed. Japanese are often said that they like to be clean. 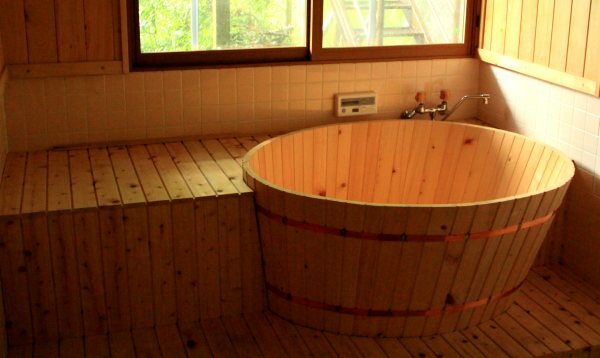 I think it has a lot to do with the fact that Japanese like to take baths. Anyway, before I live by myself I was taking a bath everyday in my parents’ house, but if you live by yourself filling the bathtub everyday will make the water bill quite expensive. Taking a bath everyday became a luxury, I really got used to taking only a shower. But the days I feel really tired, taking a bath makes me relaxed, of course. After I became older, I came to understand the real good point of hot-springs, more than before. When I was younger I was simply happy with a big bathtub, I could have fun. 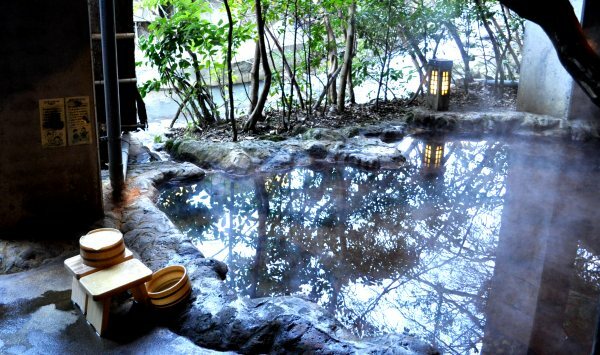 But now, I realized that the special water of the hot-spring heals the painful parts of the body and little by little the body feels relaxed. The rainy season is coming soon, and the hot summer will begin. Nevertheless recently I feel like going to hot-springs.